Guidance you need to negotiate language, clauses and terms in contracts between architects and owners, and owners and contractors. 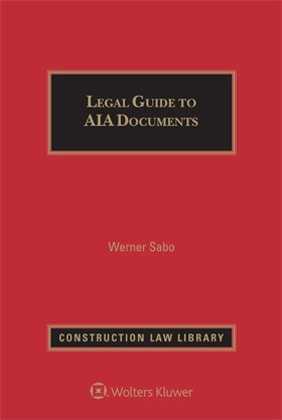 Legal Guide to AIA Documents, Sixth Edition also includes in-depth cross- references to every other important document throughout. 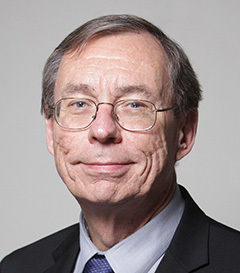 The author highlights all the changes from the 1997 forms to the 2007 forms and identifies where issues are most likely to arise as a result of these recent changes.